Gorge Net » Managed WiFi: Setup | Life. Business. Uninterrupted. One router can’t do it alone. Asking a single router to cover your entire home is like asking a speaker in your living room to provide clear sound in every room — it just won’t work. Instead, you need multiple access points placed throughout your home, so you can stream anywhere, anytime. eero – The heart of your WiFi system, eero is tri-band and has two Ethernet ports so you can connect it to a modem, another device, or an Ethernet switch. 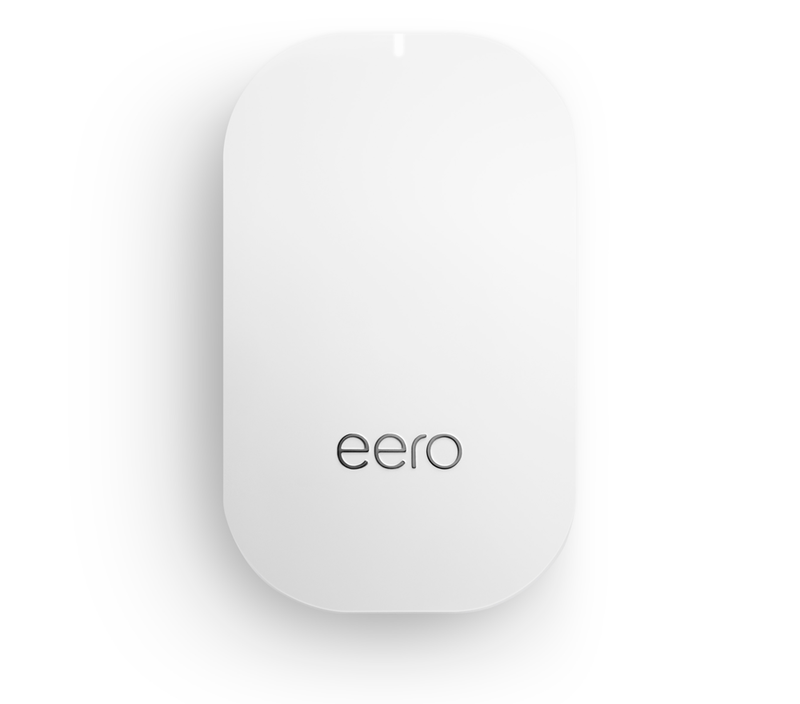 eero Beacon – Designed to be compact and efficient, eero Beacon has all the performance and intelligence of the 1st-generation eero — but is now cordless, and half the size. eeros work together to deliver fast, reliable WiFi to every room of your home — no slow spots, dead spots, drop offs, or buffering. 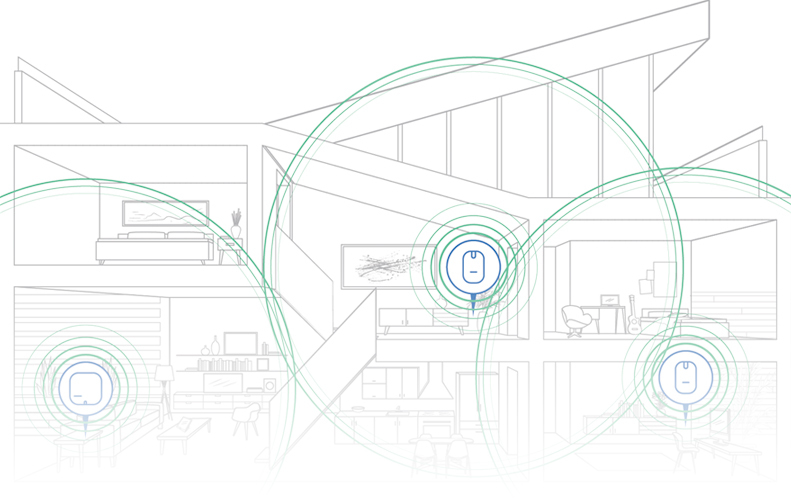 While other systems typically limit you to two or three access points, eero systems can expand to include as many access points as needed to cover your home. Download the eero app and create an account. 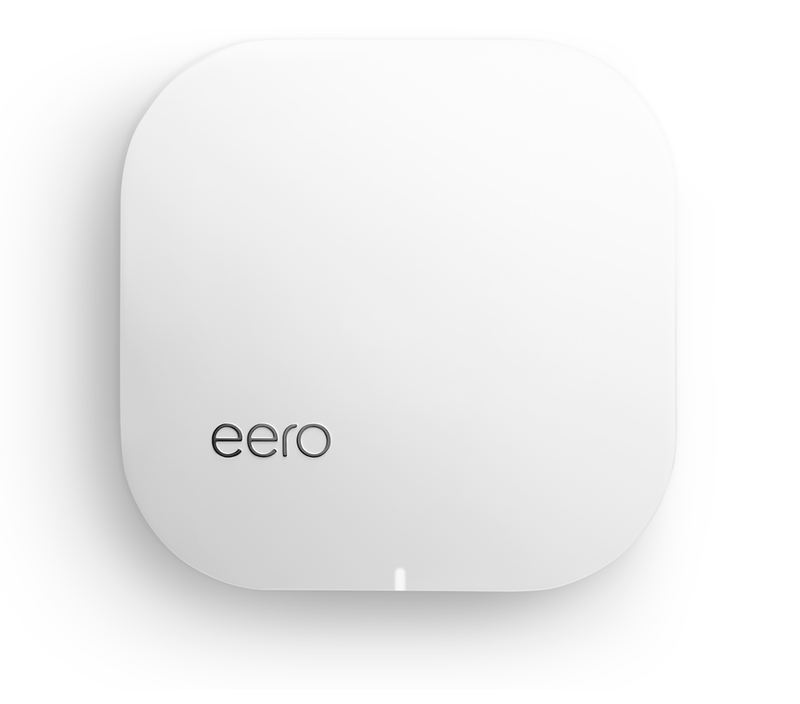 Select your home-type to help guide eero placement. Connect devices to your new eero network. Check device usage See which devices on your network are using the most data, and with just a few taps, block unknown or suspicious devices. Pause the internet With WiFi parental controls, you can set schedules for your kids’ devices, or just pause the whole network if you want to go completely off the grid. Share your network Easily grant access to friends and family or share a separate guest network with them. Unlike traditional routers, eero receives regular security updates automatically downloaded from the cloud. No searching, downloading, or installing needed. eero works with leading security firms to run end-to-end tests of the entire system. eero Plus — our premium subscription service — helps protect you from malware, viruses, and phishing attempts as you browse the internet by preventing devices on your network from visiting known dangerous sites. eero adheres to the best standards in network security — only allowing WPA2-compatible devices onto your network and requiring one-time passwords for eero app access.